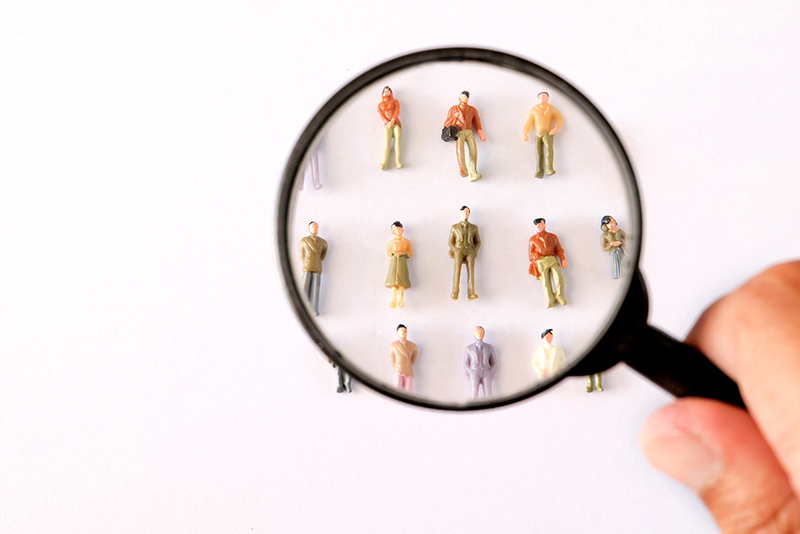 When it comes to appointing leaders in a business, choosing a seasoned expert seems like a given, whether this be someone from within the company or an external hire. But what kind of experience is most important? Does knowledge of the sector trump management experience? And what about a person’s ability to handle failure? Making wise decisions based on previous track record can perhaps be easier said than done. A massive new US healthcare partnership set up by three of the world’s biggest corporations will be led by a man with no prior corporate experience. The yet-to-be-named organisation is the brainchild of Jeff Bezos at Amazon, Warren Buffet at Berkshire Hathaway and Jamie Dimon at JP Morgan – and will exist to provide health cover for the firms’ combined workforce of 1.2 million people. Instead of headhunting a seasoned CEO from America’s vast roll call of private healthcare companies, Bezos, Buffet and Dimon have secured the services of Dr Atul Gawande: a Boston-based surgeon who has achieved recognition in his field for research and writing focused upon novel methods of healthcare delivery. Indeed, Gawande’s most prominent leadership role so far is his position as head of Boston think tank Ariadne Labs, which is dedicated to looking at traditional healthcare-delivery modes in critical and innovative ways. Gawande noted that the current problems with US healthcare are that “doing the right thing is incredibly complicated”, and patients are routinely given “the wrong care in the wrong way at the wrong time”. Is Wise right to be so confident, or are there risks attached to this hiring strategy, too? For some, taking risks is uncomfortable, dangerous and simply not worth it. However, the creative disruption caused by a multitude of startups is often built on shunning the status quo and daring to do something different, no matter what the consequences. This entrepreneurial spirit embraces the failure sometimes associated with risk not as a sign to quit but as a learning experience to be better next time. Fascinating insights into this never-say-die spirit have emerged from a Business Insider interview with US entrepreneur Eddy Lu: co-founder of meteorically successful online sneakers market GOAT (short for Greatest of All Time). However, he and Sugano have bumped up against more than their fair share of failures in the course of that journey, spending more than a decade working through a series of costly flops across a range of sectors. Initially, they tried a tech route by developing 99-cent phone apps that nobody wanted. Then they moved through golfing apparel and a cream-puff franchise. In its early days, GOAT was almost sunk by a Black Friday promotion that backfired, because its warehouse didn’t have enough stock and the firm’s social media channels were flooded with negative feedback. With that in mind, how should entrepreneurs record or log the lessons that stem from their failures, so that they can build an ordered body of knowledge that may help them towards success further down the line? Cooper notes: “what really stands out from the experiences of Lu and Sugano is that they didn’t take their setbacks personally at all. Instead, they saw them as great learning opportunities. From the interview, it looks as though they are motivated by – or even addicted to – the whole notion of ideas that work. Therefore, if they’re mired in an idea that isn’t working, they’re compelled to find another one that will. Cooper points out: “another interesting aspect to this story – which ties into the inherent romance of startup culture – is the approach that entrepreneurs take towards innovation itself. You can have a clever, new and innovative idea that feels utterly fresh, and yet that concept can run aground if customers don’t get it and there’s insufficient momentum to give it legs as a business concept. But by the same token, you can apply innovative thinking to a model that already exists – so you’re basically modifying it – and yet you can break that model, thereby sabotaging something that already worked.